On 11-13 Feb 2019, Paris became the global epicentre of the wine world by hosting WINE PARIS for the first time ever. WINE PARIS became the meeting point for wine professionals in the French capital, and our team from Domaine Des Jeanne (Alex, the vigneron; Veronique; Petitie Jeane; Denise and Karine) were proud to present our collection of wine in a special space for newcomers in the wine industry called La Nouvelle Vague in Hall 7.1. Nearby, in Les Dégustations by Vinisud, we also showcased our JJ Bulle Rosé and JJ Esprit Rosé. Bringing together 25,000 professional visitors, 2,000 wine growers and producers of all sizes, WINE PARIS showcased a variety of wine producing regions through their different ‘climats’ and terroirs. 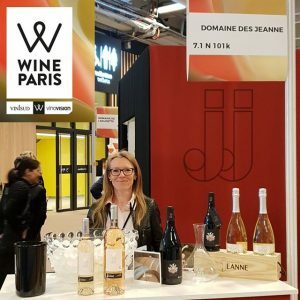 It was the first time that Vinovision (wines from Northern France), Vinisud (wines from Southern France and Mediterranean countries) and wines from the New World were combined into a single trade fair and it attracted French buyers, agents, importers, journalists, advisers and much more. 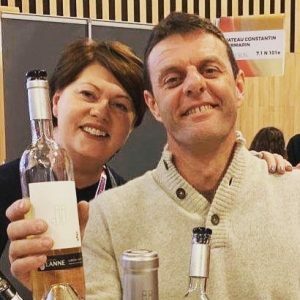 One of the most memorable parts of the day was when a Dutch importer picked out our JJ Esprit Rosé out of a selection of dozens of Rosés, and visited us at our stand as a result. It was a great opportunity to network and we made some good contacts from France, Belgium, the Netherlands, Germany and Southern England, especially on the last day as we were situated opposite the main entrance. 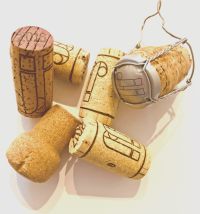 All in all, we thoroughly enjoyed WINE PARIS and look forward to exhibiting there again next year in the same place: 10-12 Feb 2020. What is the Wine Paris Event? A collective event supported by the whole of the wine profession and bringing together a variety of both Mediterranean and cool climate wines, and an audience of international and French buyers. A convivial event in Paris enabling networking in a central and unique location. An event dedicated to business and professionals, aligned with buying calendars and perfectly timed for the presentation of the 2018 vintage. 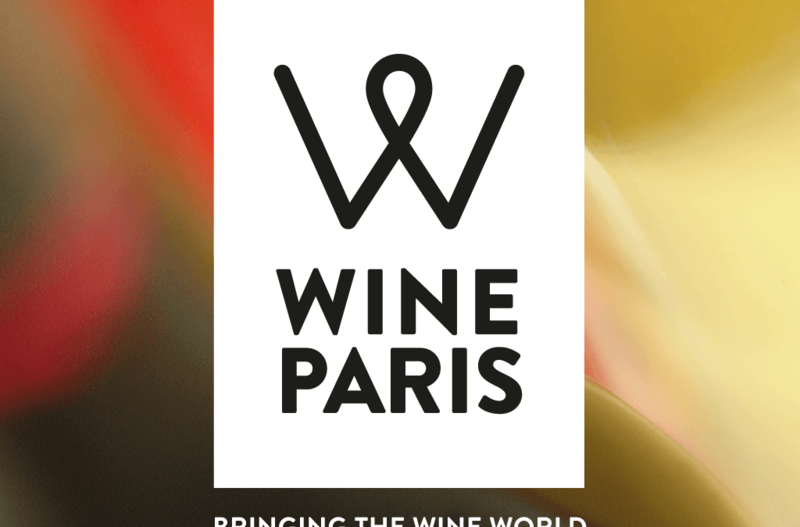 WINE PARIS is not only teeming with tastings, conferences and masterclasses but also offers a collection of off-site events in town allowing professionals to meet in the evening at exclusive events, and wine lovers to join in WINE PARIS celebrations.